Don't be mean ! 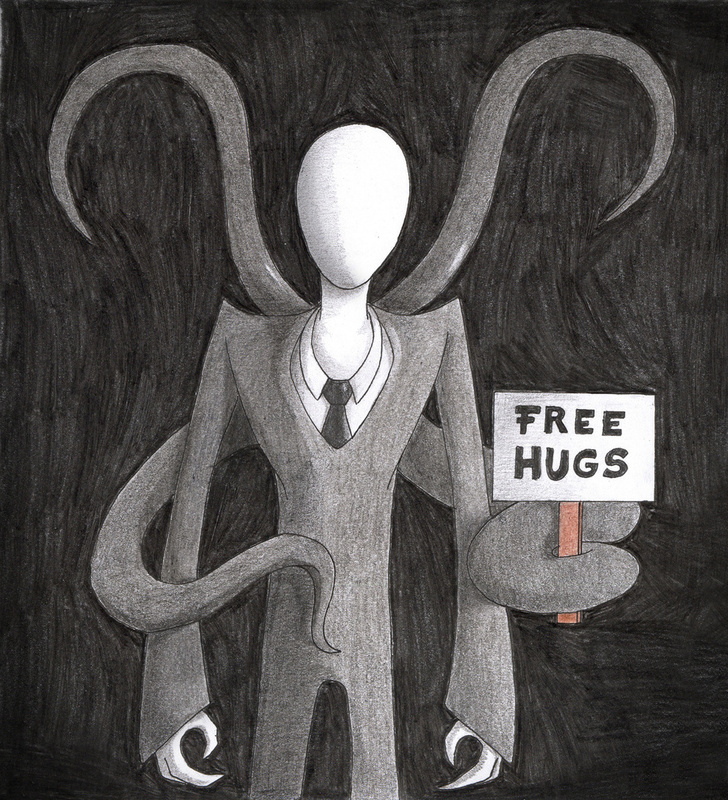 Everyone knows Slender just wants a warm hug <3 Would you like to hug him ? I will hug him, just after someone else. He want several hugs and I want a guinea pig to test if it is safe.